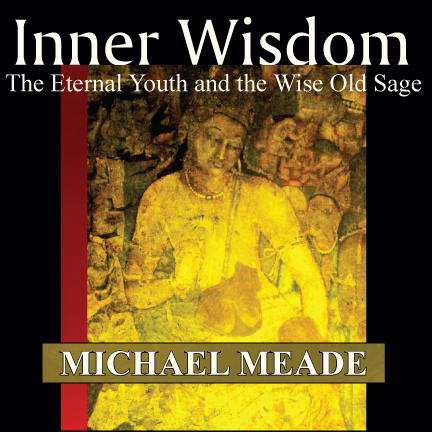 “The way Divine wisdom channels through Michael Meade is so poetic and graceful...powerful and profound. I can feel truth in my body every time I listen in. I am so grateful for this podcast as it has proven to be one of the best ways for me to understand and integrate genius." 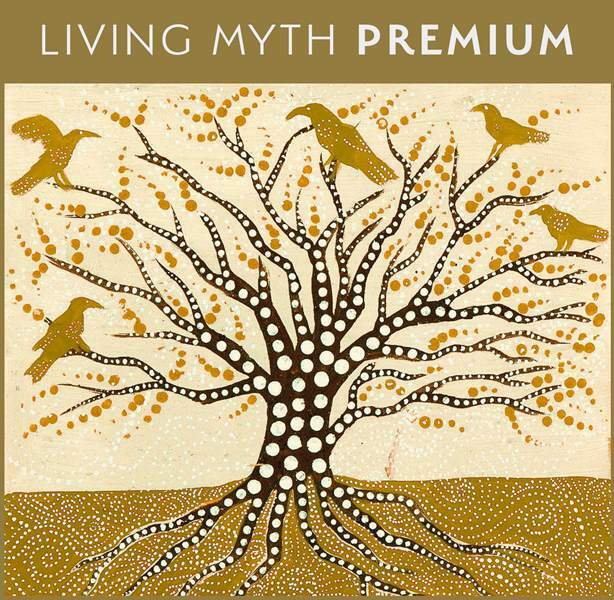 "Myth combined with the current political and cultural situation is so helpful. 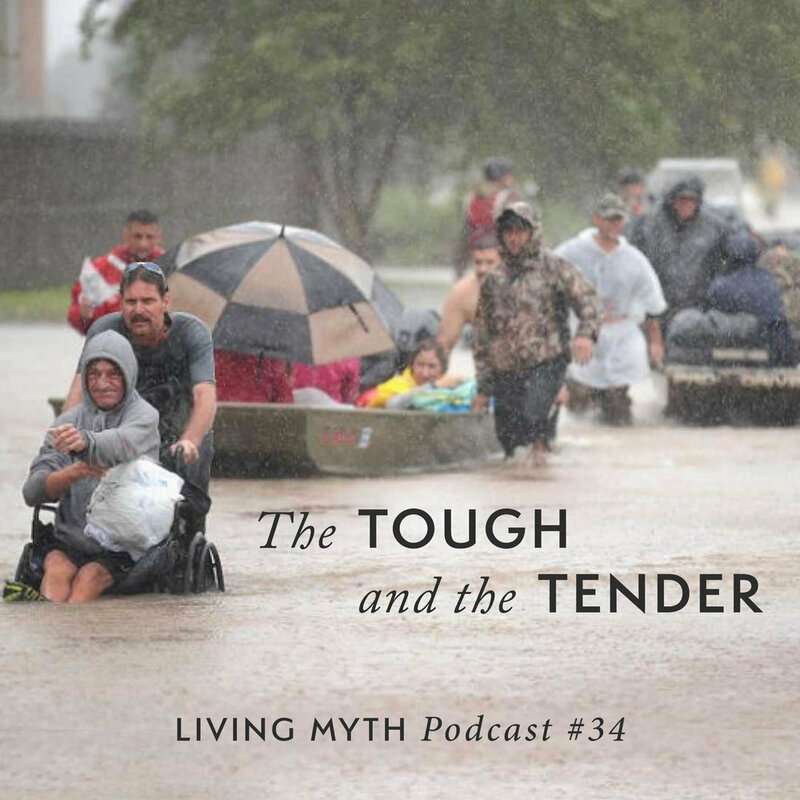 Michael Meade is a great voice, even reassuring while he's telling us the truth and he uses a wide angle lens."